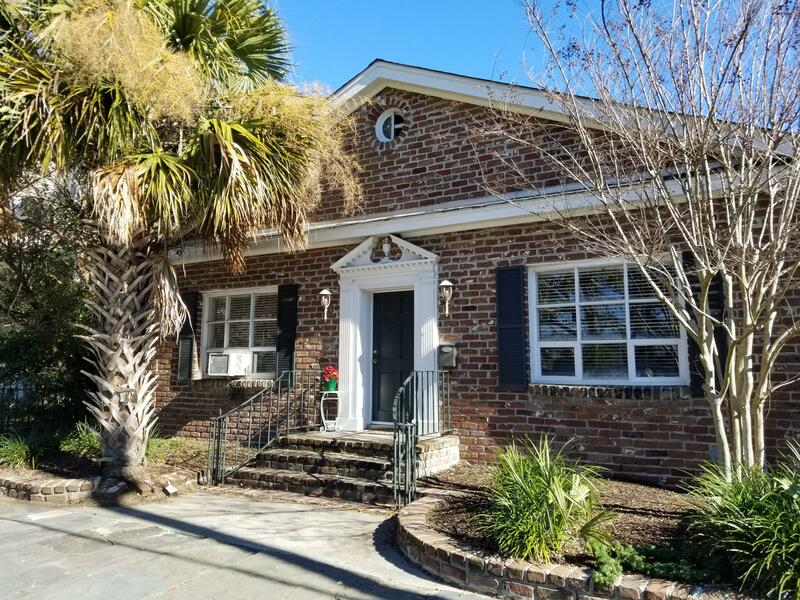 Best location in town - right across Colonial Lake! _ The rental price for this FURNISHED home includes 4 (four) parking spaces (2 on street and 2 off the street) ++ All interior walls and ceilings have been painted, new hardwood floors throughout, new fridge! Plenty of cabinets and counter space in the kitchen ! ++ There are a total of 5 rooms: 4 bedrooms are spacious and have closet space and there are 2 additional rooms which have no closet space but can be used as den or office or media room or whatever you want it to be.. + + The view from the living room towards Colonial Lake is amazing ! +Notes: THIS HOME is available for 8/1/2018 !! + Owner will qualify tenants, write the lease and handle all tenant issues.